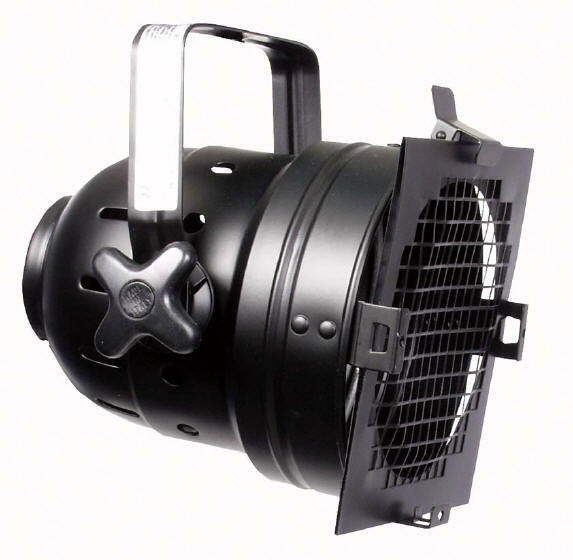 High quality aluminium short nose PAR 56 Can, in a black finish. A filter frame is provided for holding coloured gels, cans are designed to be used with sealed beam lamps. The PAR Can comes complete with silicon cable, GX16d ceramic lamp holder and lamp retaining ring.